We created bedding with your child's development in mind. to drift off to dreamland . of experts, as well as moms. sleep and development in mind. Each product is packed in an aesthetic carton! 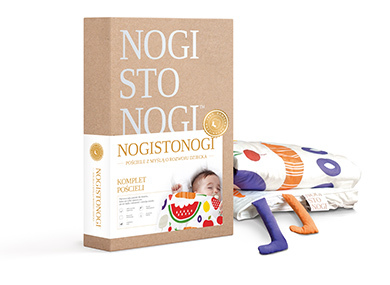 Our packaging makes Nogistonogi a perfect gift. the Nogistonogi brand personality and be esthetically pleasing.